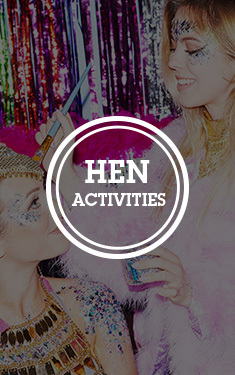 HEN DO IDEAS > GUIDES > WHY CHOOSE EDINBURGH FOR YOUR HEN PARTY? Why Choose Edinburgh for Your Hen Party? Edinburgh is a wee charmer of a city – a real schmoozer. It has history in spades, traditional pubs every 10 yards, labyrinths of nightlife districts, friendly locals, whisky in every building and men in kilts. In fact, it’s the perfect hen do destination. There’s a reason Edinburgh is the party capital of the north of Britain – only London can compare to the sheer diversity of bars and clubs across several districts. Cowgate, Grassmarket and George IV Bridge are a snug trio that are just as eclectic as each other. The areas boast their own authentic pubs that capture the traditional Scottish way of life (whisky), alongside swanky and upmarket cocktail bars. On the subject of activities, we have to go into our accommodation options. 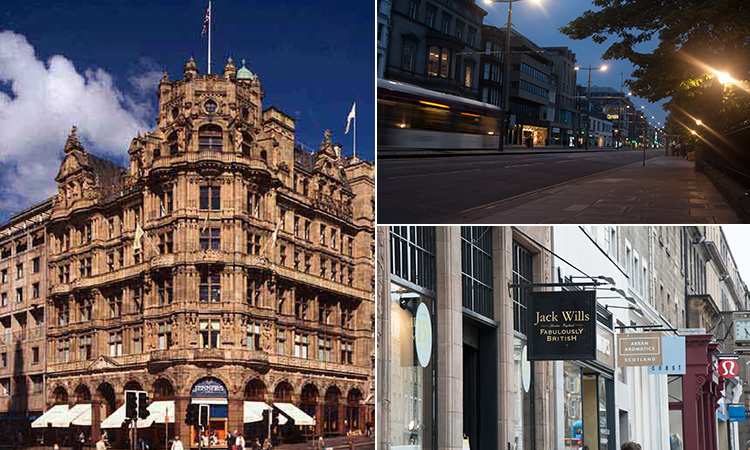 We’ve got grand, 4-star hotels coming out of our ears, as well as luxurious apartments in the centre of the city – including some set directly on the legendary Royal Mile. 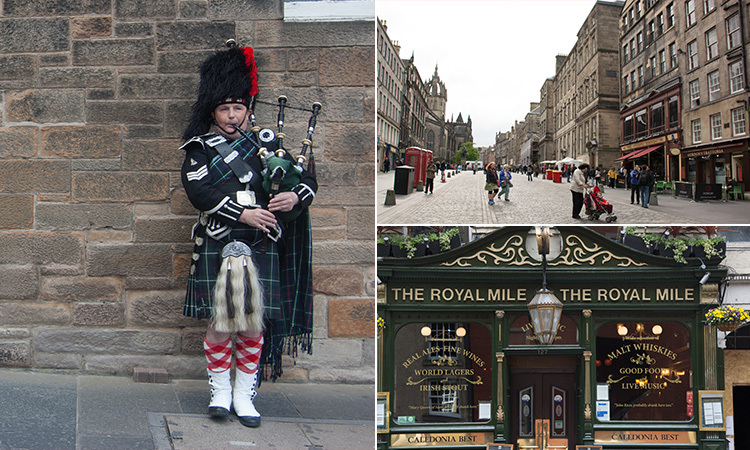 The Royal Mile is the most recognised street in the whole of Scotland. 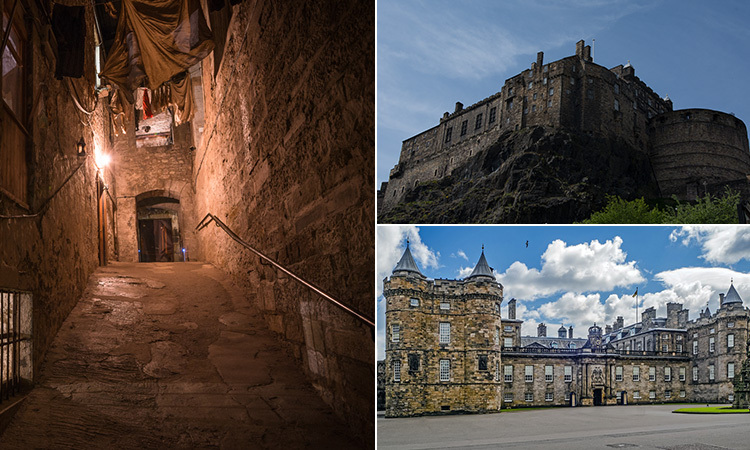 A line of cobbled streets from Holyrood Palace, leading all the way up to Edinburgh Castle, The Royal Mile – coming in 107 yards over a mile – is a hen do haven. Strewn with how-many-items-can-you-cover-in-tartan-and-add-bagpipes souvenir shops, alongside actual bagpipe buskers, interspersed with the capital’s oldest and most traditional pubs and restaurants; it’s one of the most popular attractions in Edinburgh. During the annual Edinburgh Fringe festival, this street is the backdrop of haggis-eating tourists, entertainers, street performers and whisky spilling onto the streets. Contrary to popular belief, the Scots are the friendliest people in Britain (they also don’t all eat haggis for breakfast, and there’s more than one hair colour…). According to recent research, by Cambridge University no less, people in Scotland are the most agreeable and cooperative. Maybe that’s why Edinburgh has sailed up the ranks of our top ten hen do destinations. Edinburgh’s festivals and events are known around the globe. Edinburgh Fringe is the world’s largest arts festival, spanning 25 days, over 50,000 entertainers and 3,269 shows in 294 venues, in 2016 alone. It has played host to every big name in comedy, and fills the bursting streets of the capital. 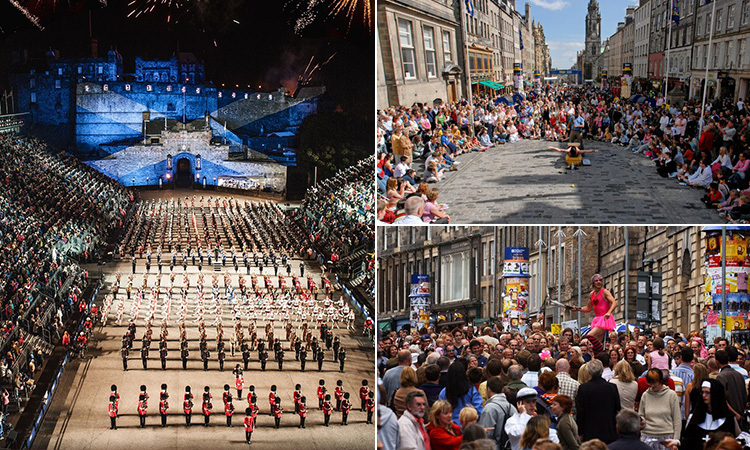 The Military Tattoo, held during the Edinburgh Festival, is another major attraction, and a unique one at that – featuring military tattoos performed by British Armed Forces, Commonwealth and international military bands. Hogmanay is Scotland’s biggest New Year’s Eve celebration, set under the shadow of Edinburgh Castle, and is one big celebration of all things Scottish – with whisky thrown in for good measure. And, we’re not forgetting Burns Night, an event held in the honour of Robert Burns that sees even more whisky spilt in the streets. Edinburgh has right royal connections – you may even bag yourself a Duke if you’re not careful (not you, Bride). Edinburgh Castle is the most visited icon in Edinburgh, dominating the city’s skyline and casting a shadow on all in its wake. Connected to the Royal Mile (we sense a theme here…), Holyrood Palace stands tall as the home of the British Monarch in Scotland. The Real Mary Kings Close underground streets are not quite as luxurious as the palace, but still have royal connections. They are also said to be the city’s spookiest attraction – once home to the innocent victims of the plague, and now to their ghosts. If that hasn’t tired you out, you can even explore the Royal Botanic Gardens and Royal Yacht Britannia. Edinburgh is the seventh most populous city in the UK, and is a major transport hub – getting in and out will be a breeze. Edinburgh Airport is Scotland’s busiest, handling around 11 million passengers every year, and has connections to most major airports. It also has a tram link taking you to the city centre. The Edinburgh trams are your best resource to get around, with 15 stops around the capital. However, should you need to walk off the cocktails – the city is walkable. It takes only 15 minutes to walk from The Royal Mile, slap bang in the Old Town, to George Street – the heart of the New Town. You’ve also got Edinburgh Waverley, and Haymarket, for getting to and from the city. 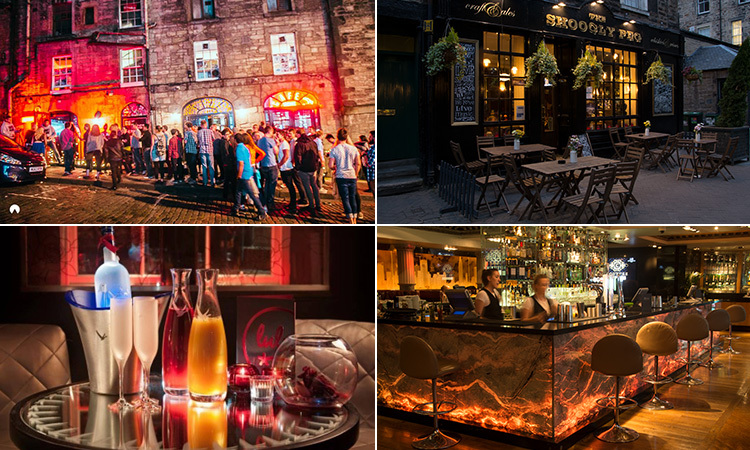 We can already tell this spectacular city has swept you off your feet, so we've got even more info on our detailed Edinburgh nightlife guide. Or, you can go straight to the Edinburgh Hen Weekends page and enquire. > Why Choose Edinburgh for Your Hen Party?